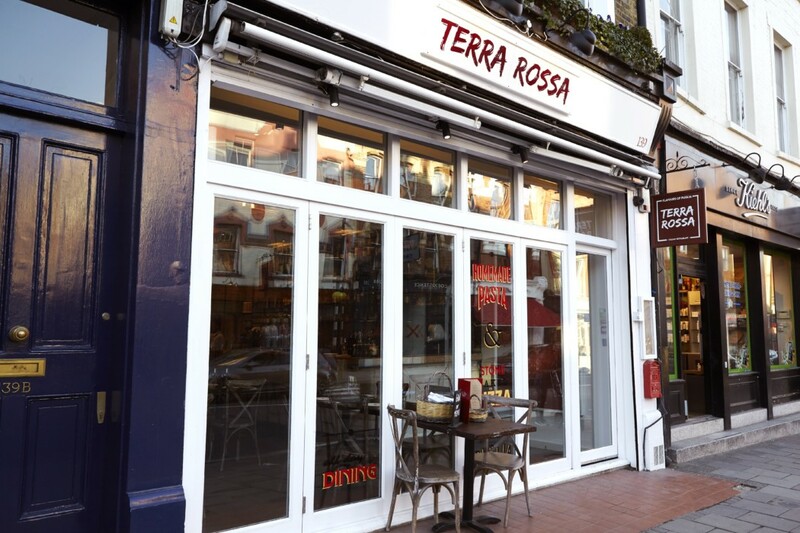 Terra Rossa brings the flavours of Puglia to London. 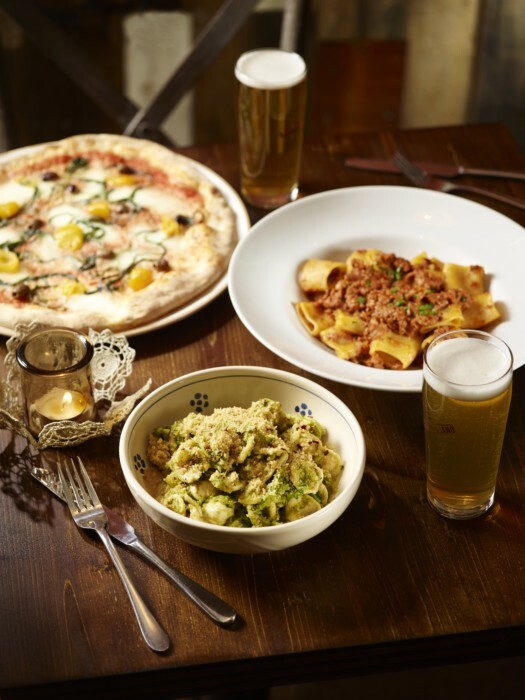 The land in the south of Italy has been lovingly tended by farmers producing the most sun touched delicious food for generations. 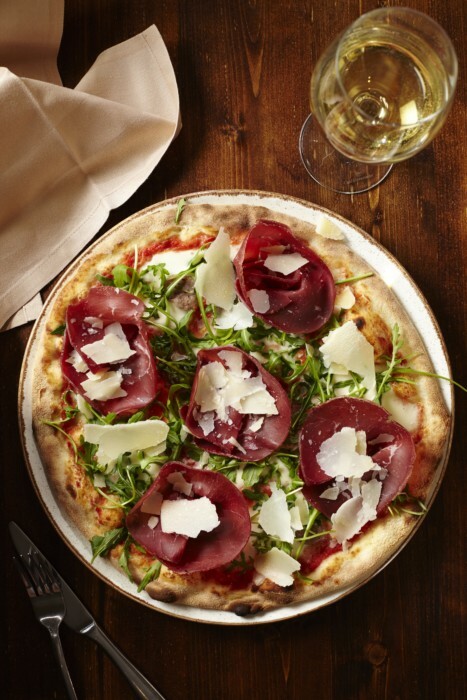 At Terra Rossa, they serve beautifully cooked dishes and taste the ‘Masseria life’ where time slows down enough for you to relax and enjoy the homely taste of simple cooking… of course with a glass of Puglian wine.